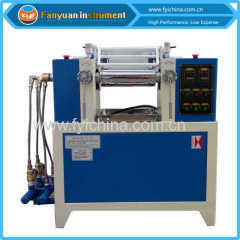 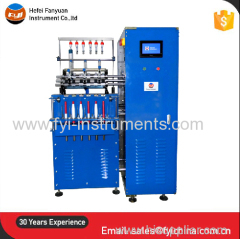 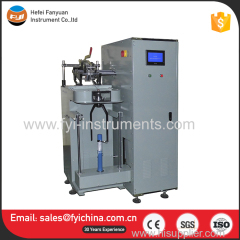 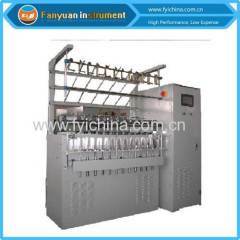 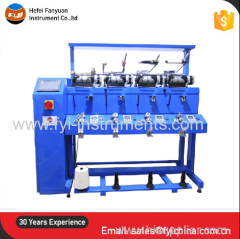 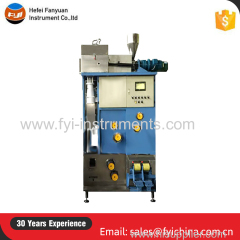 Laboratory Cotton Combing Machine is belong to Digital sample spinning system, absorb advanced technology and experience of domestic and foreign test yarn spinning system. 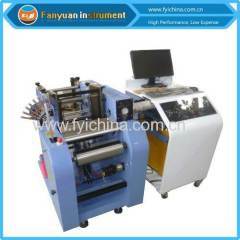 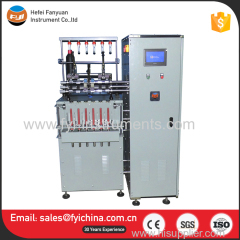 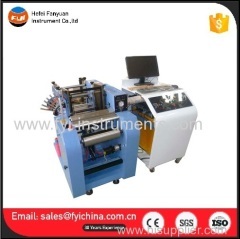 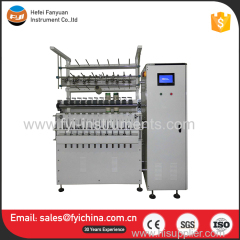 This system including mini carding machine, mini drawing machine, mini speedframe, mini spinning machine, mini doubling and twisting machine and a CAD/CAM software. 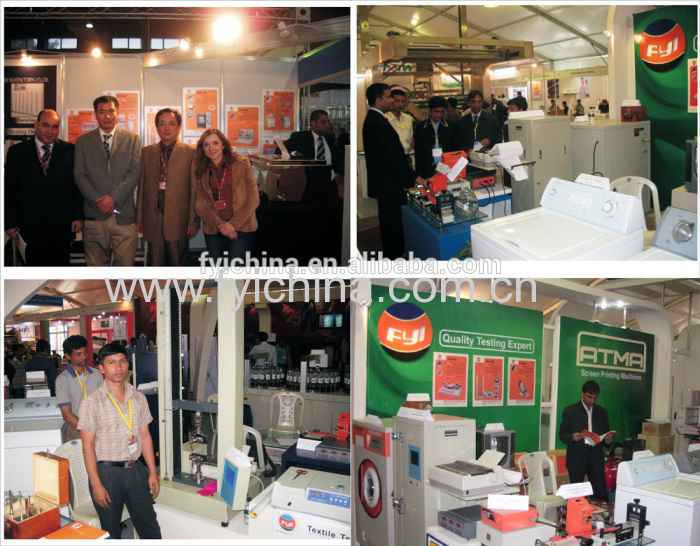 It is very helpful for education and research institute etc. 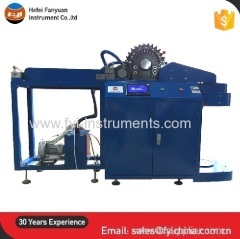 C. Our Laboratory Cotton Combing Machine adopts top quality material including imported parts, most of the critical component are adopting first class brand . 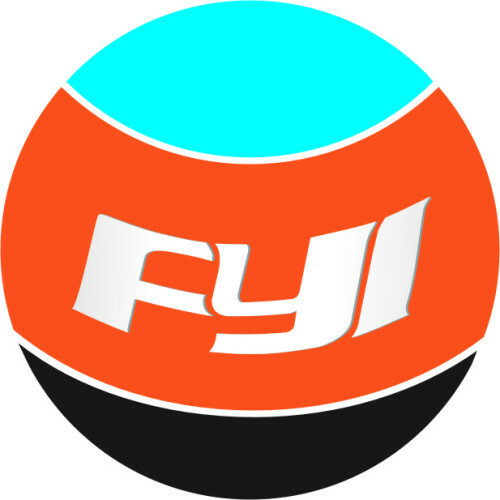 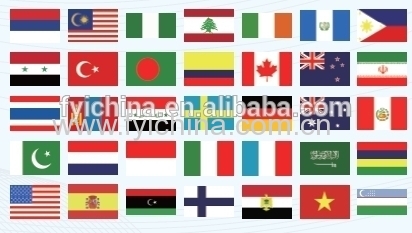 F.. We also can supply different language user's manual . 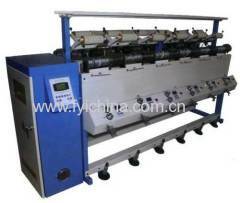 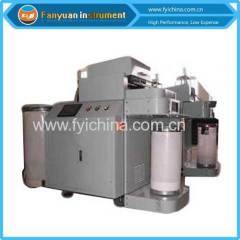 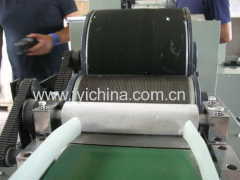 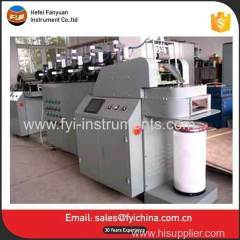 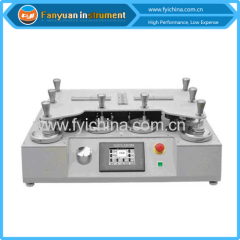 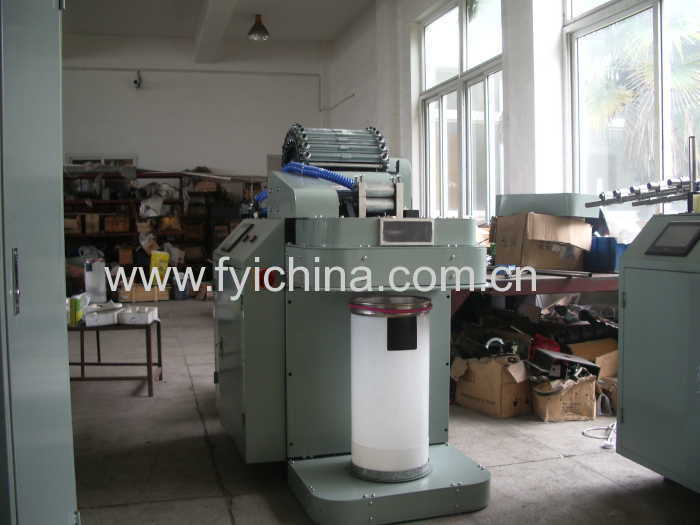 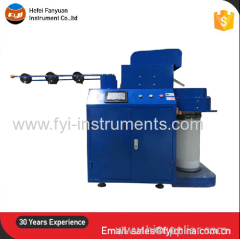 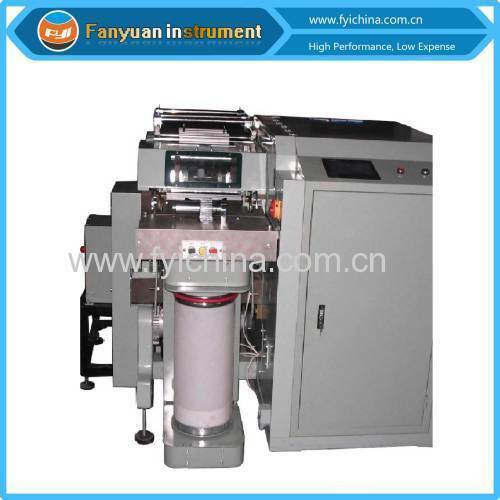 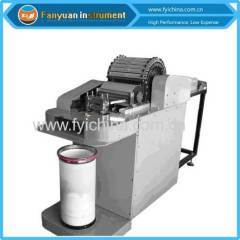 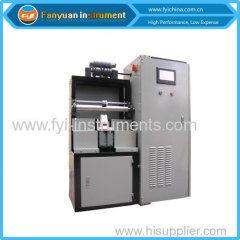 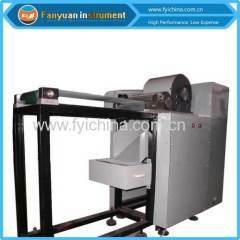 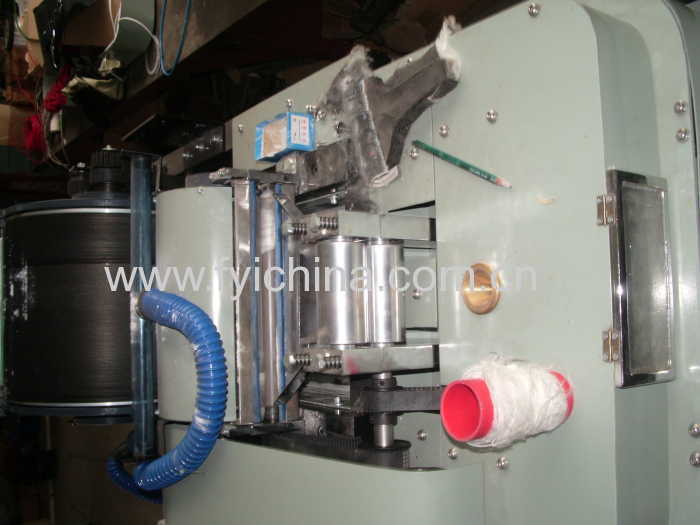 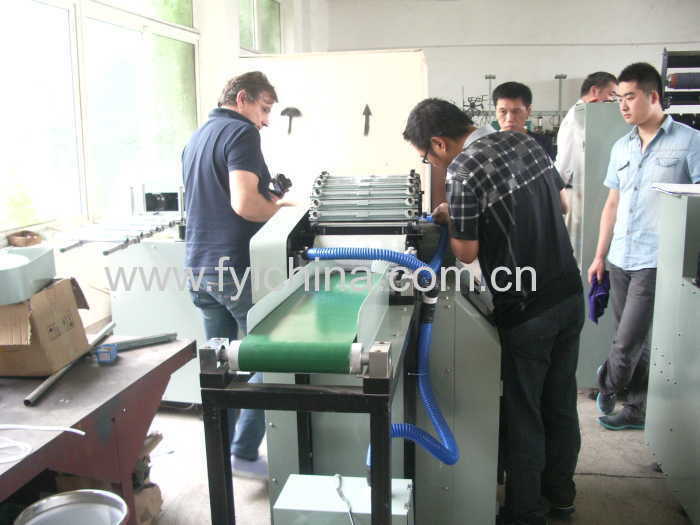 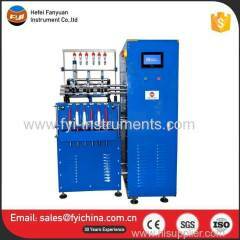 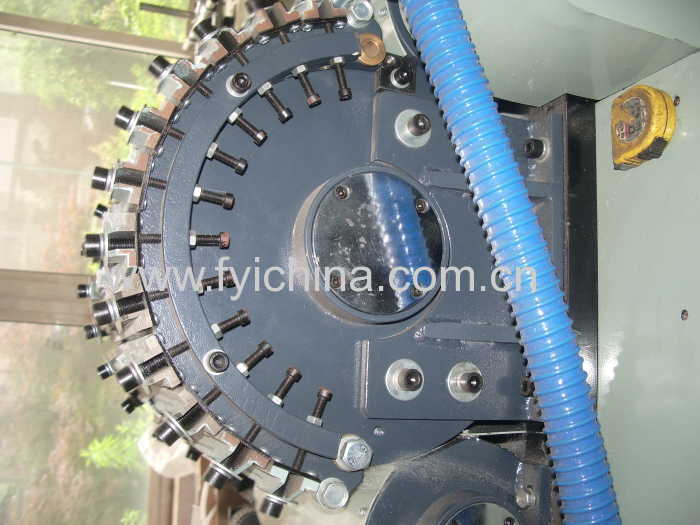 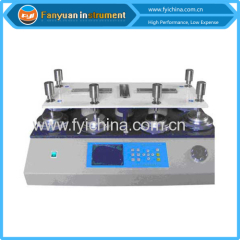 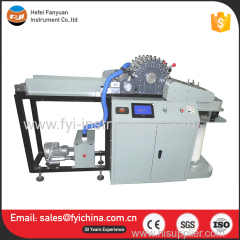 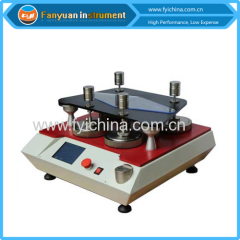 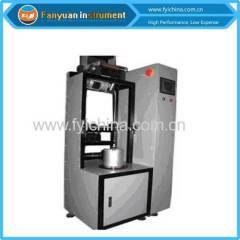 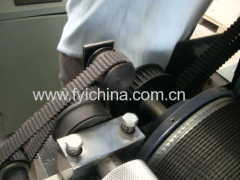 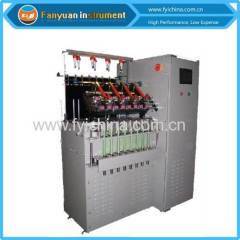 The Laboratory Cotton Combing Machine user manual can help you operate our machine easily. 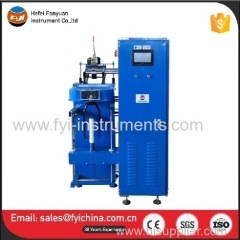 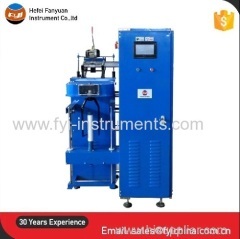 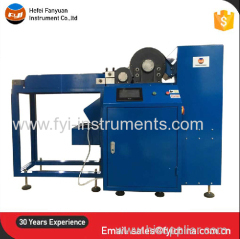 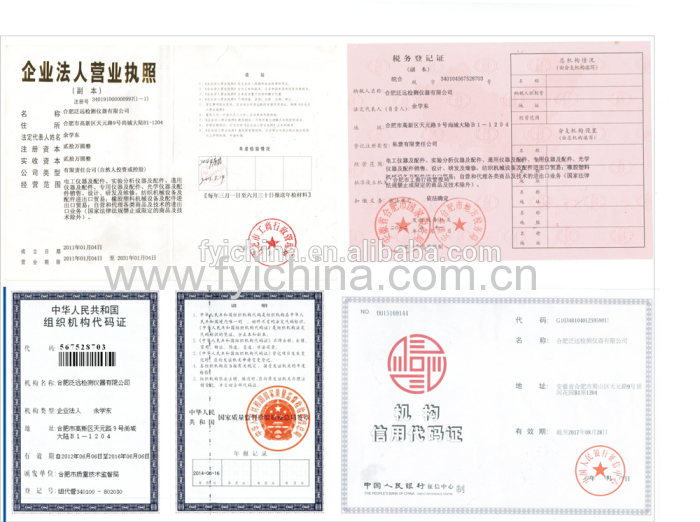 A:Each Laboratory Cotton Combing Machine must be carried out 100% quality examination and test when shipping and delivery goods.